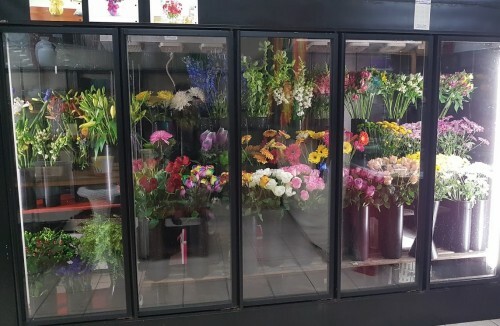 Fowers 'N Things Flower & Gift Shop... here to make your flower-sending experience a pleasure! 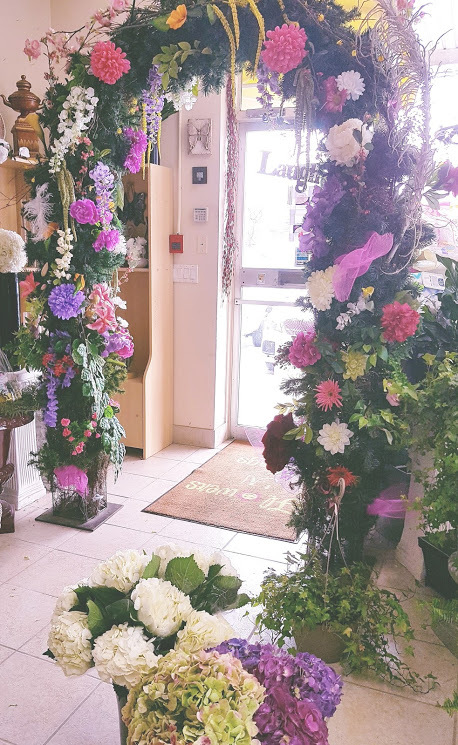 We’re a local Newmarket, Ontario florist with over 20 years experience, as well as a lovely variety of fresh flowers and creative gift ideas to suit any style or budget. We hope you enjoy your online shopping experience with secure 24-hour ordering right at your fingertips. If preferred, you may call us to place orders direct at (905) 830-0024 or 1-866-899-9921. 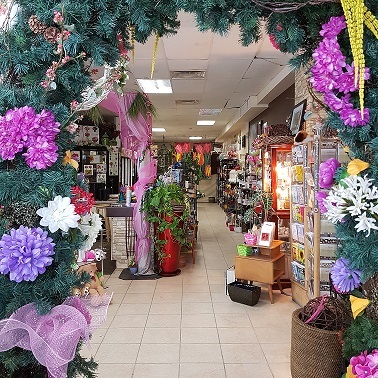 We offer an assortment of Green & Blooming Plants, Dish Gardens, Fruit & Gourmet Baskets and Custom Gift Baskets, including Spa Baskets, Bath Baskets, Baby Baskets, Gourmet Tea & Coffee Baskets, Chocolate Lovers Baskets and more. 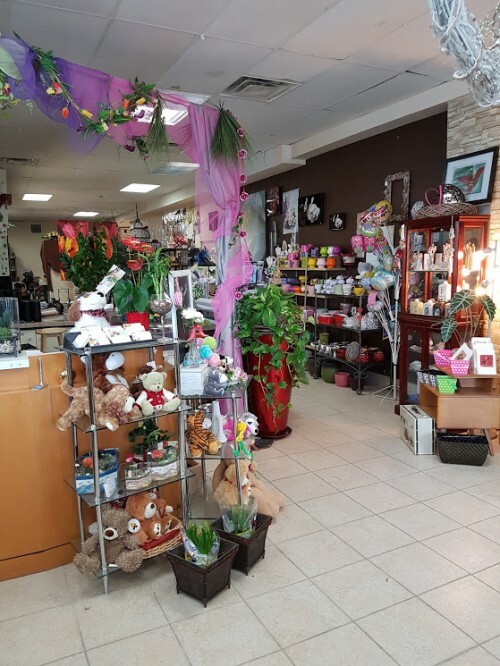 You may also choose from our Baby Gifts, Greeting Cards, Home Décor, Scented Candles, Silk Flowers, Plush Animals and Balloons. 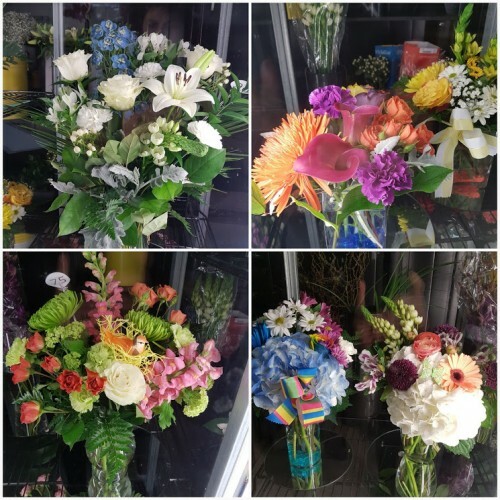 Thank you for visiting our website with flowers delivered fresh from your local Newmarket, ON flower shop and convenient online ordering 24 hours a day!